The original post for this topic can be found at LRstitched. I think Lindsey makes a great point, and one I support wholeheartedly. In a nutshell, she is reminding us to support each other. It's lovely to get things for free, yes, and as a bargain hunter extraordinaire myself, I proclaim my love for freebies. There are several freebies right here on my blog, with more to come. Why can't I find more free time, huh?? In September, I bought the pattern for Quilting Jet Girl Yvonne's Triangle Transparency, available here from Craftsy. and then made my own version in March, which I call Radiance. 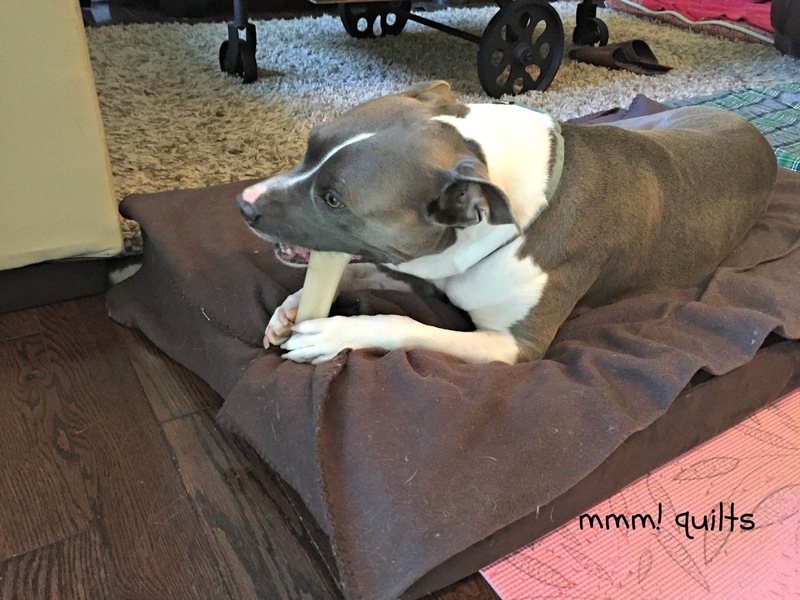 You can read the flimsy post here. This is going to nephew #2, Aidan, but I am going to add to the top and bottom so it will keep him warm from toes to neck! Could I have figured out the measurements and HSTs math by myself? Sure. However, I decided to support Yvonne (she may also have had a sale, just sayin') as she's been such a supporter of my blog, always commenting (I have no idea how she flies around to so many people, leaving meaningful comments so you know there was no skimming going on when she reads, and then designs and writes her patterns, and is co-hosting another New Bloggers Blog Hop this summer, and quilts, and does yoga....) Oh! And writes tutorials too from time to time, one of which, her how to bind a mini-mini, I was happy to use for my first mini-mini. Thanks Yvonne! In December I bought Meadow Mist Designs Cheryl's Outlined Plus pattern, available here from Craftsy. 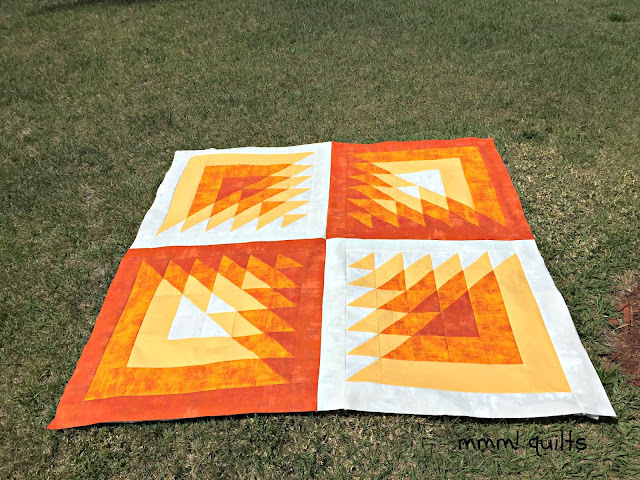 Cheryl is another one of the 'hive mamas', like Yvonne, and is also once again co-hosting the blog hop this summer, such a worthwhile wagon to hop onto. Last June I pattern-tested for Cheryl, which was a great experience, and I took part in her Midnight Mystery, such fun. The Midnight Mystery was free and all the directions can be found on her blog. For pattern-testing, not only did I get Grande Scrappy Tiles free, but Cheryl let me pick 3 other patterns from her gorgeous designs! Cheryl also somehow makes time to visit and comment on my blog on a regular basis. That warms my heart. So when Cheryl published Outlined Plus in December, I bought it. I haven't made it yet, oh but I will. Cheryl also spent a TON of time writing a Pattern Writing Blog Series, which has a wealth of invaluable information and guidance. Thanks so much Cheryl! Another blogger for whom I have pattern tested is Joanne at Canuck Quilter. She took me on as a newbie pattern-tester and barely a year-old blogger, back in the summer of 2014, and we quickly became friends. Thanks so much for your trust and friendship Joanne! 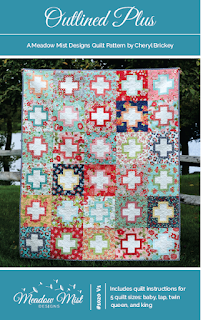 So this week I decided I would support her by buying her latest release, Blaze from her pattern store on Craftsy. I love designs where a block is superimposed over another block or design. Her quilt Star Steps, which was the one I tested, is similar. Here is my version which I called Watercolour Steps. 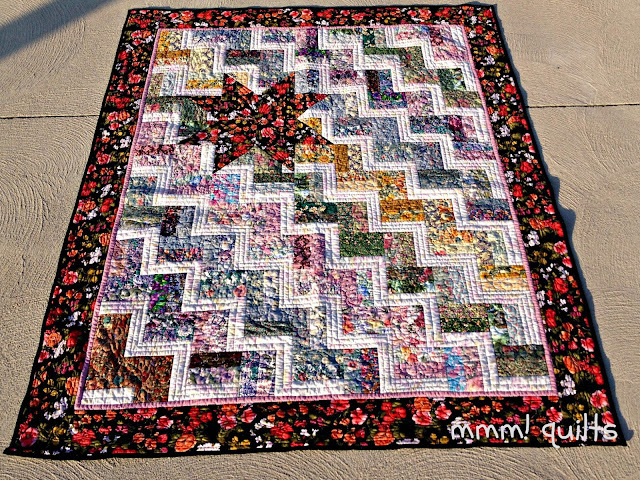 Speaking of steps, here is a glimpse of my current project, Fairy Steps, a wheelchair-size lap quilt for my aunt in England, as requested by my mum. He gets his staples out next Tuesday. Yay. Have a wonderful weekend everyone, a long one for those of us here in Canada. 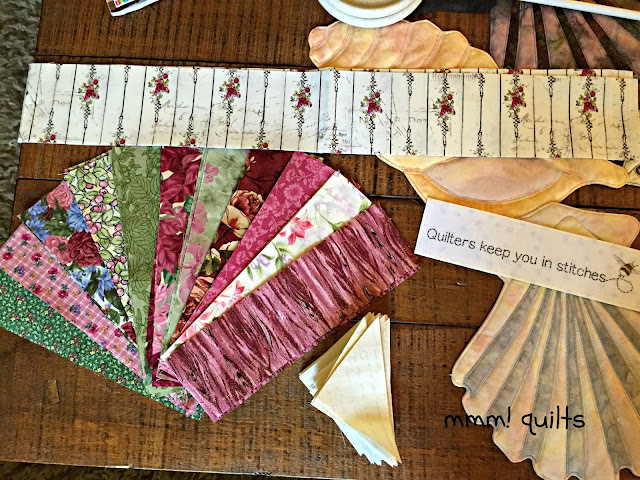 I hope to get caught up with my RSC projects, and finish my aunt's lap quilt. Oh, and finish writing up a pattern of my own, for my intrepid pattern-tester, Tish's husband! See his fabric choices here. 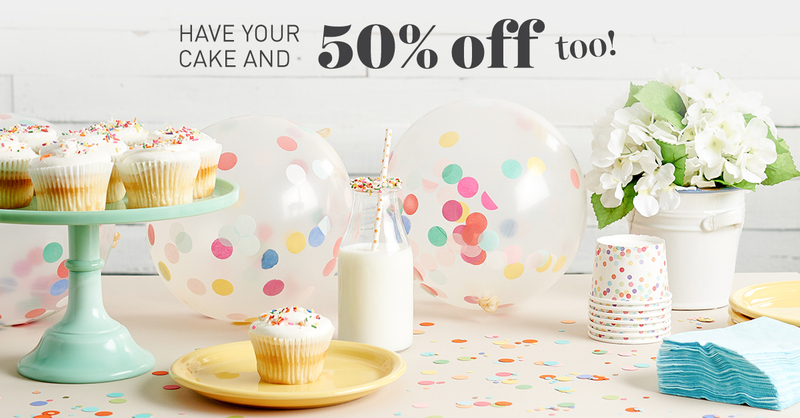 Remember Craftsy is having a great sale on classes this weekend too! 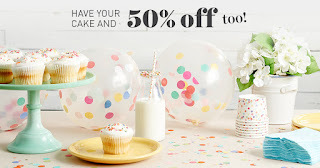 All their top ones are 50% off. I hope also (what's one more item to the weekend list, right?) to watch Christina Cameli's Wild Quilting, which I got when it first came out and still haven't watched, and yep, it's on sale! Stay tuned for that review post. One last reminder of the giveaway, on until this Sunday, for a signed copy of Crafted Appliqué, Buzzin Bumble Lara's new book and the pattern for the dogs/cats pillow I made. Go here to see what you have to do! Yvonne... who does yoga... when she remembers to. D'oh! I was happily sewing away right through the start of class today. *blushes* Thank you for your support, it means so much. I am so thrilled to hear and SEE that Rocco is feeling better. I hope that means you are, too. 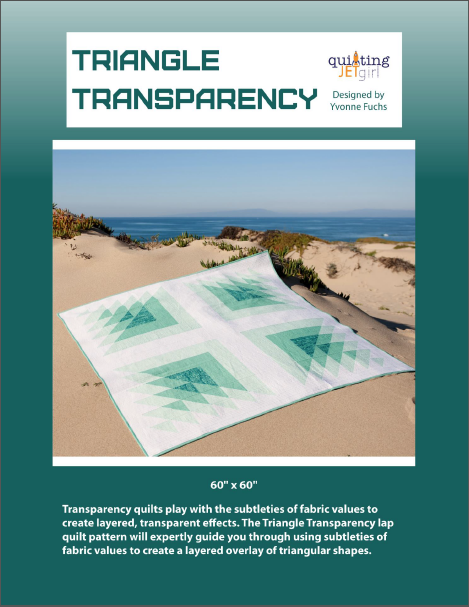 I bought Triangle Transparency, too, not very long ago! Love yours in the oranges! I'm looking forward to making it when I am back to 100%. Glad to hear that Rocco is feeling better. I like the fabric pull for your Aunt. 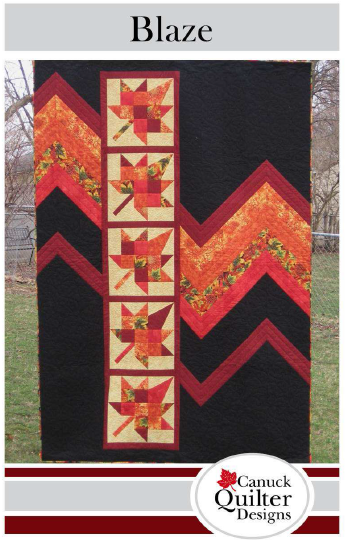 I have Joanne's pattern 'Blaze'. 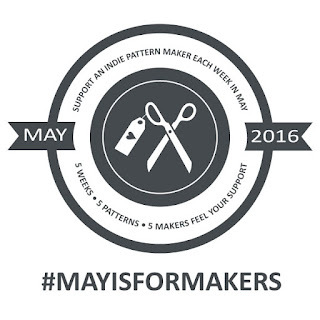 You picked three of the most amazing bloggers/ pattern designers to support Sandra! I too marvel at all they do. I have bought their patterns before too. So happy to see Rocco looking the picture of doggy contentment! It will be a relief to get those staples out. Hopefully the next few weeks in his healing process with go perfectly! Hee hee - thanks about the bookmark Sandra! My eyes were drawn to your stunning seashell runner, hich is quite the hue hit on Pinterest! Ugh... it is supposed to read "quite the huge hit"
Cheryl IS amazing isnt she? She is my guild president! Im very fortunate! I love the Watercolor Steps...and of course, Rocco...not to forget Nala and Bella! They are precious as well. Happy stitching and thanks so much for your continued blogging! Thank you so much for all of your kind words! I feel so blessed that I have met such wonderful women through blogland! I am glad Rocco is feeling better.